Pat Lap - Hi guys! 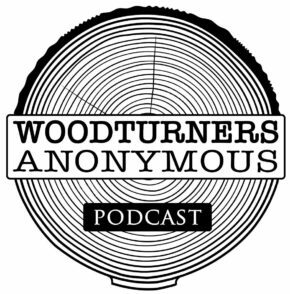 Here is some questions for you guys: - Were you woodturners before YouTube? 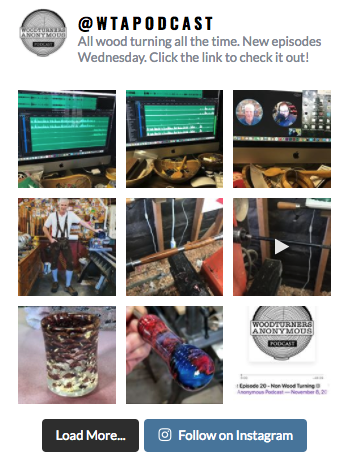 - How the social medias changed your life as woodturners? - Do you think YouTube will last? If not, what are you going to do to show your skills? Have a great day! Love the podcast!